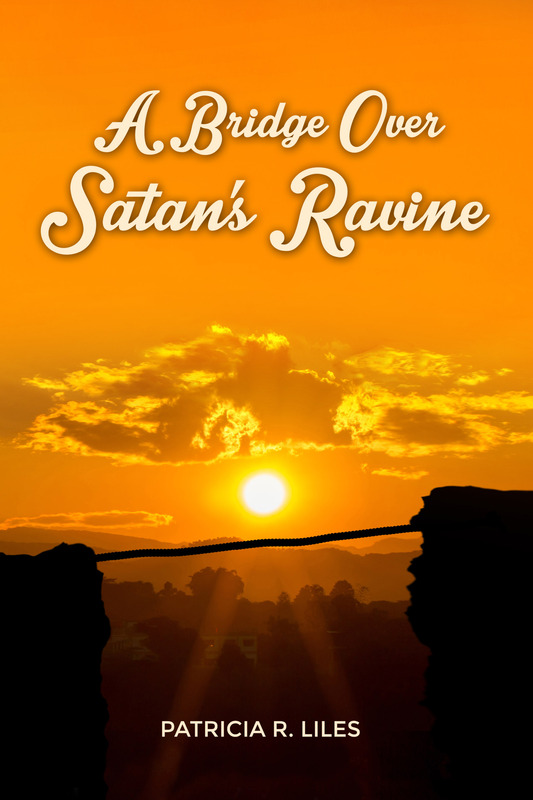 Sam Pasterino has been hired to design a bridge over Satana Ravine in Bolivia. Sam has loved Jenny Bellono since the first grade. Now thirty, he still yearns for her to stop rejecting him and come home to Colorado. Sam is an architect, as well as a successful horse rancher. He can give her an opulent life, but Jenny has chosen Hollywood and a life of fame. To Sam’s surprise, Jenny arrives in Bolivia under her stage name and as a guest of the developer who hired him. With her is Kevin Betcher, her dancing partner. Stunned, Sam is frustrated by secrecy, the abusive Betcher, and ensuing events that will try his patience and threaten his feeling for Jenny. As Sam designs the bridge, all is not smooth going. Difficult terrain and local shamans are grave concerns. Is it over for Sam and Jenny, or will a series of perplexing events reunite them? Author Patricia R. Liles loves her surroundings in Oregon. Life in this beautiful place has given birth to new stories which she shares with faithful readers. Patricia has written and published poetry and short stories. She has found her talent for novels even more rewarding. She is an avid painter in oil and water color, spends time studying to improve her writing, and enjoys her family, friendships, and adventures with gratitude.